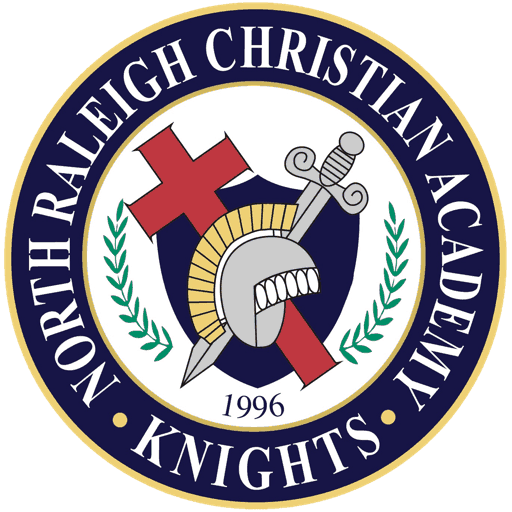 North Raleigh Christian Academy > Campus Life > The flu season is here! 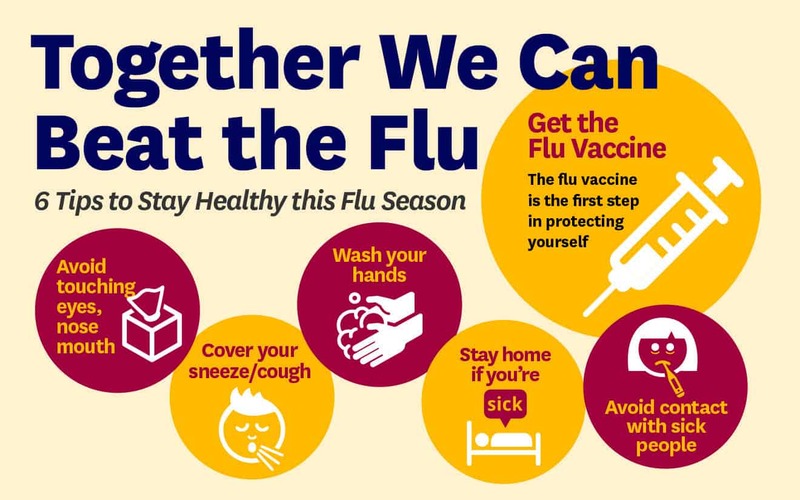 The flu season is here! Colds are the most contagious during the first 48 hours. A child who has a fever should remain at home until “fever free” for a minimum of 24 hours. A child who has started antibiotics needs to be on the medication for 48 hours before considered non-contagious and able to return to school. Often when a child awakens with vague complaints (the way colds an flu begin) it is wise to observe your child at home for an hour or two before deciding whether or not to bring to school. Your child should be physically able to participate in all school activities on return to school. Keeping a sick child at home will minimize the spread of infections and viruses in the classroom. Teachers will work with students to assist them with make-up work if they need to stay home because they are sick. We are actively practicing kindness when we follow these guidelines in keeping our school healthy. ILLNESS: For the well-being and health consideration of all our students and staff, parents are asked to keep home any student with fevers and contagious illnesses. Students need a signed note from the parent stating the reason for missing school. It is a policy that a student must stay home with a fever (24 hours fever free without the use of medication like Motrin, Aspirin, Tylenol, etc. ), vomiting (24 hours free), flu symptoms, diarrhea, colored nasal discharge, persistent cough, strep throat (24 hours on medication), or pinkeye (24 hours on medication).